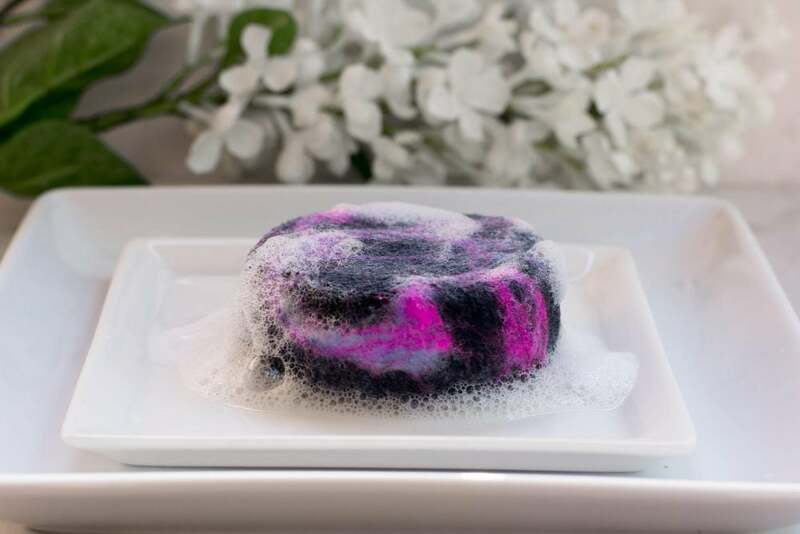 Explore the creative art of felting with the DIY felted soap kit. 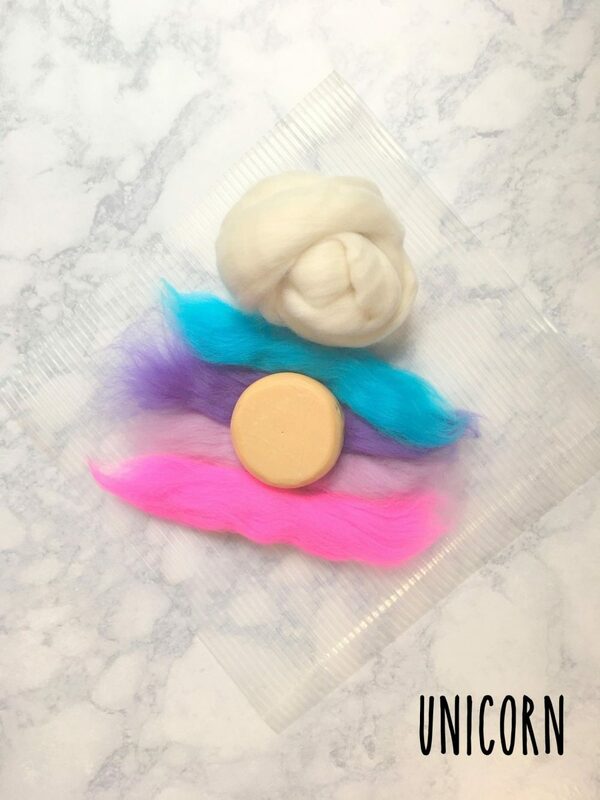 This wool felted soap kit is a perfect beginner craft and suitable for ages 5 and up! 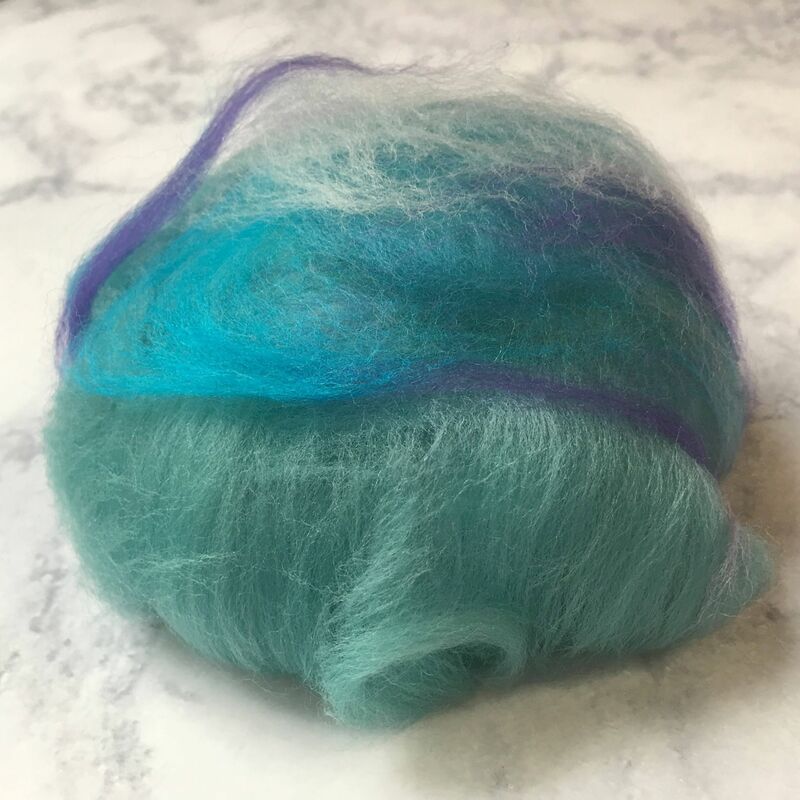 Felting is a new craft for lots of people, and I am so excited to introduce this fun craft to you! Wool felted soap not only makes your soap last longer, but it’s makes a great exfoliator. 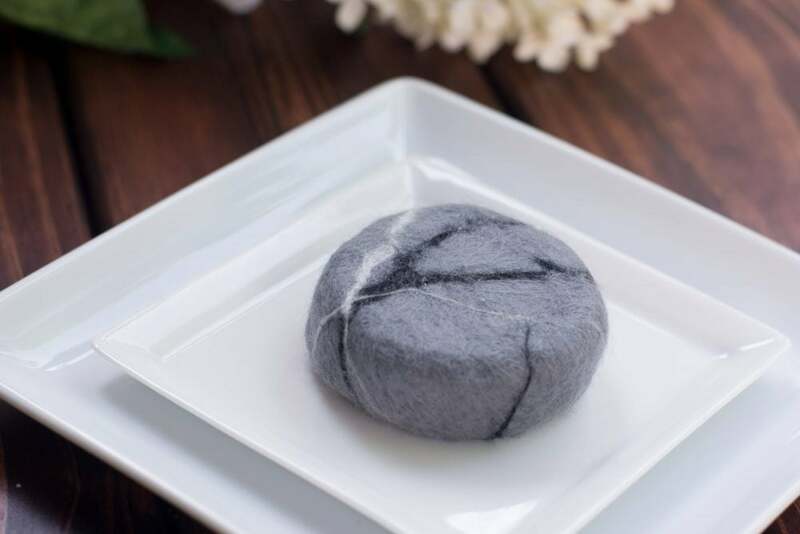 When the soap is all gone, the remaining felt can be used as an eco-friendly wash cloth or handy linen drawer freshener. It’s the most versatile soap you’ll ever own. 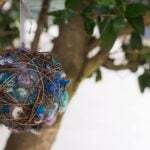 *Link to a video tutorial so you can watch the whole process start to finish – it’s like I’m felting with you! 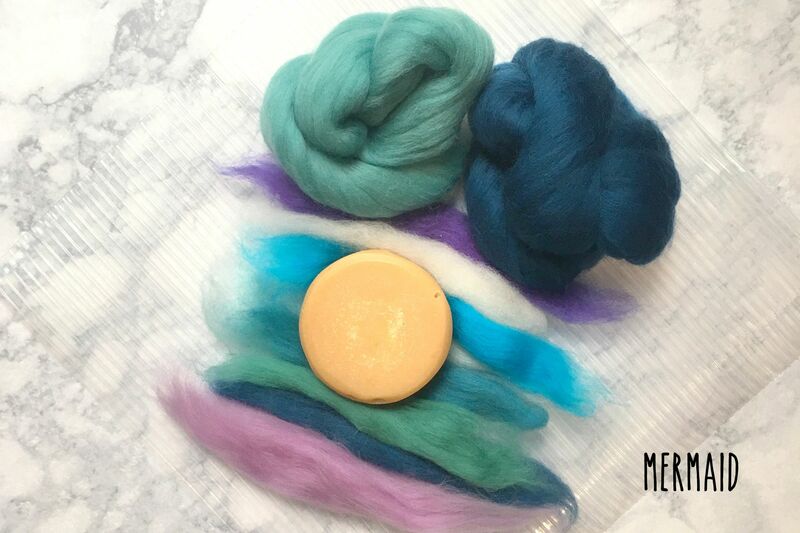 Want more of my handmade ‘naked’ soap for your kit, no problem. Just use the drop down menu under scents to add another bar! 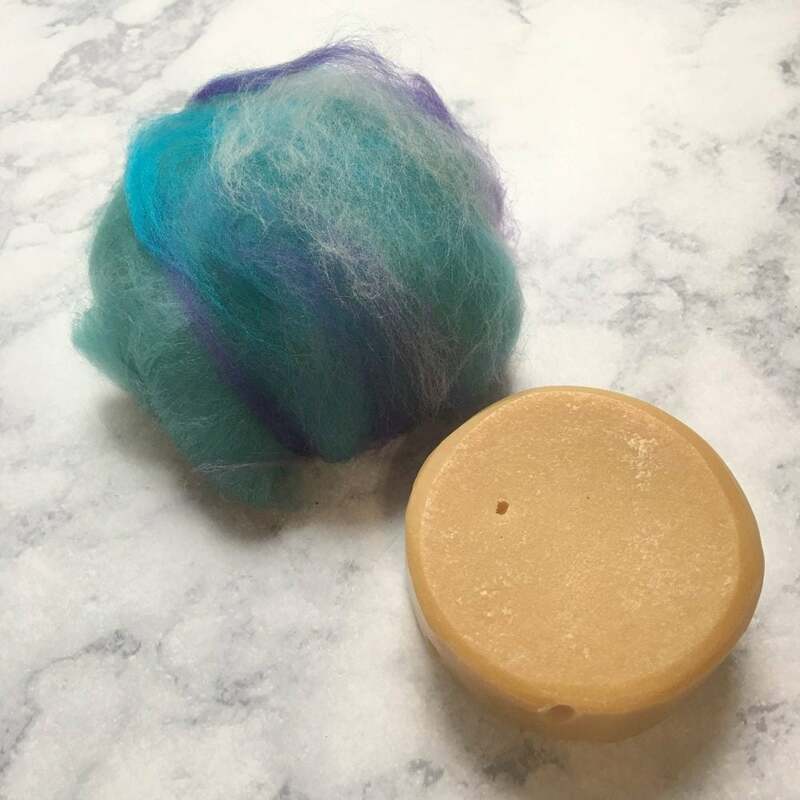 Your homemade felted soap is made with raw cow’s milk, grass fed tallow, organic coconut oil, olive oil, and beeswax. Once combined, I cold process and cure each soap for a minimum of six weeks, ensuring you get only the highest quality raw milk soap possible. 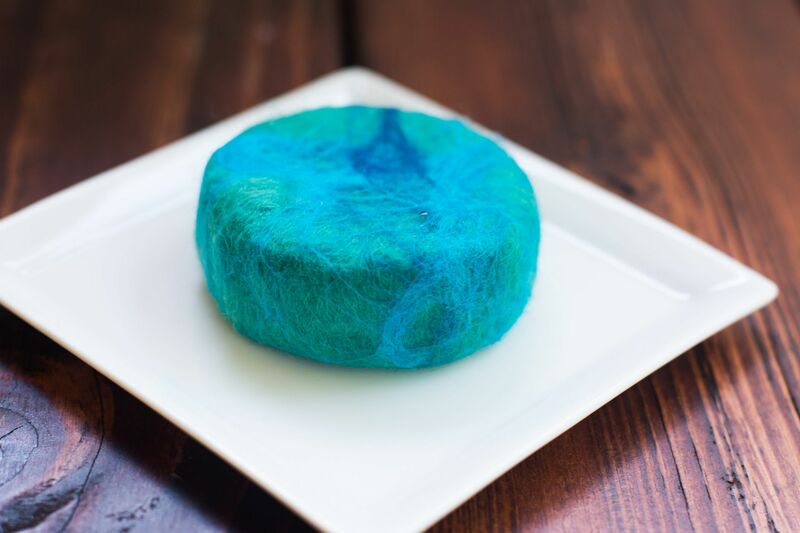 Once cured the soap is hand felted using the finest merino wool. Do I need anything besides what is in the kit? 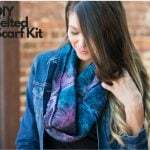 How many soaps can I felt with this kit? That depends on the size of your soaps! 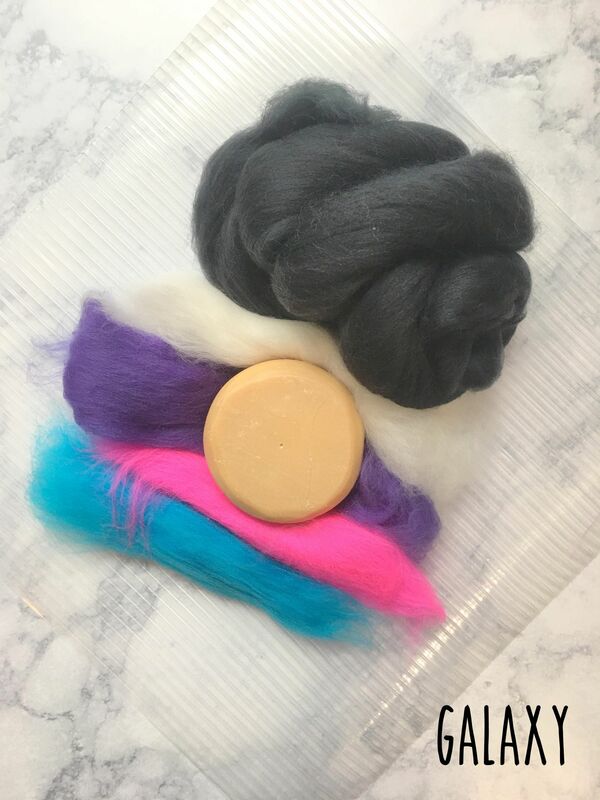 I would say this kit can felt about 2-4 soaps. 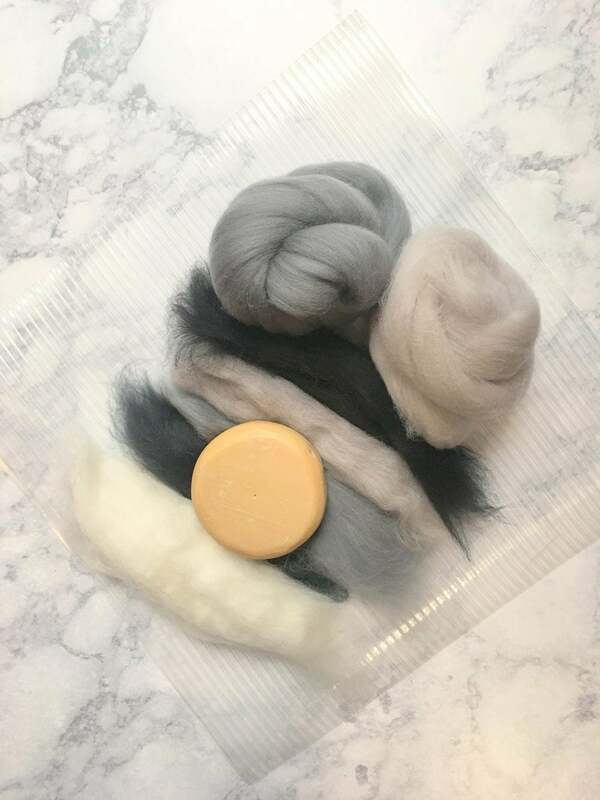 The amount of soaps you can felt depends on the size of your soaps and the amount of wool you use on each of your soaps. Yes! Just pick ‘Custom Colors’ when ordering and let me know what colors you want in the ‘note to seller’ box. Loved the idea of the kit, but the scent was overpowering when I opened the package, so had to go back. Great customer service–very kind and understanding.